Detached house with private parking, garden and terrace. Beautiful location at the southern edge of the bungalow High Meadow. 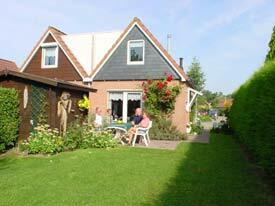 Within walking distance (800 m) from the beautiful beach of Oostkapelle.